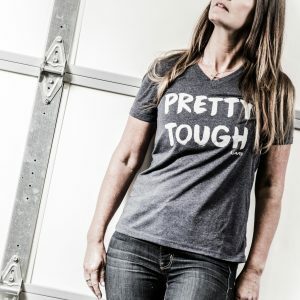 They look great and fit great. I wore these socks during my 12 hr shift at a steel mill, and it was the first time I finished my shift without any foot fatigue or soreness. If you’re on your feet most of the day then these are the socks for you. I work in a home improvement center and these actually make my feet feel better. No more sore feet at the end of my shift, I didn’t know there was anything out there that would help my feet and varicose vanes do better but I’m glad I found these. Buying more now. I spend 8-12 hours a day on my feet. I’ve always had trouble with finding good socks. These pass the test with flying colors. I am also noticing a lot less lower back pain since switching to L-AV8 socks. I am a believer! 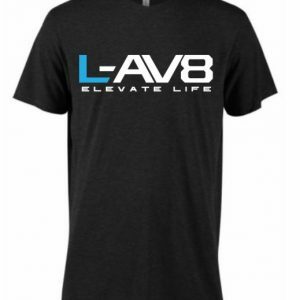 I recently purchased the L-AV8 socks. 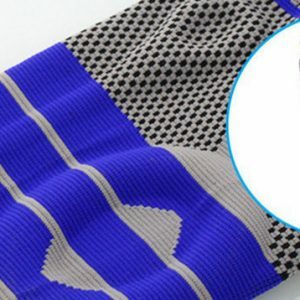 These socks are for real! My feet feel so good I just ordered TWELVE MORE PAIRS! I have planters fasciitis and am on my feet all day. It’s so painful. I started wearing these socks to work at the hospital and can’t believe how much better my feet feel. I’ve gone through tons of different brands trying to find the best sock for being on my feet all day. 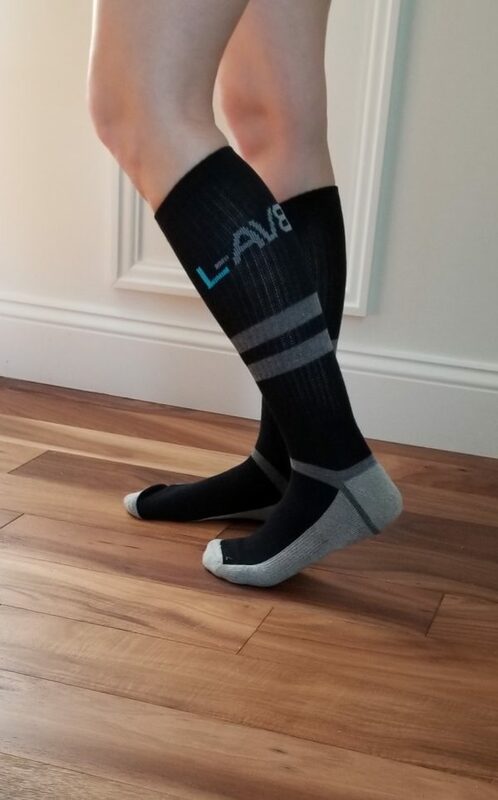 Whether it’s working on concrete, walking through the hills, or simply working around the house, L-AV8 has knocked it out of the park with these socks. 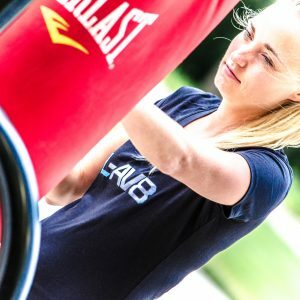 I used to get foot pain quite often and after religiously wearing L-AV8, that has greatly diminished! I got two full packs months ago and even after miles and miles of walking, they are still good as new!